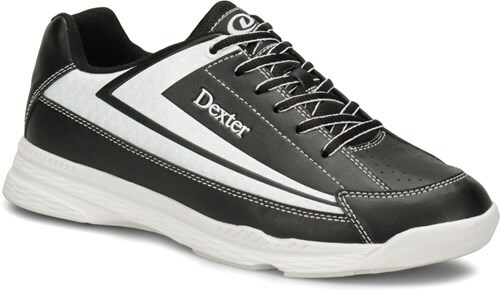 Dexter Jack II takes bowling shoes to a whole new level. From the New DexLite Collection, this shoe has an added increase of flexibility and durability with its lightweight outsole. The rubber defined horseshoe heel provides positive stable breaking and durability. 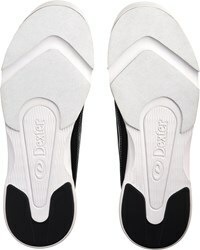 This shoe also features a Flex Channel located at the ball of the foot to provide maximum flexibility and comfort. These will have universal soles for both right and left handed. What is “wide” - EE, 4E, SCUBA flipper? Thanks! Unfortunately, the widest shoe that we have to offer will be a 3E which would be the Linds Mens Classic Black Right Hand Wide Width. 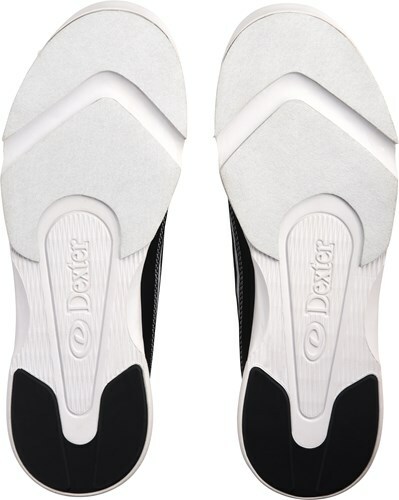 Due to the time it takes to produce the Dexter Mens Jack II Black/White Wide Width ball it will ship in immediately. We cannot ship this ball outside the United States.